Safety is important, especially when it comes to your home. 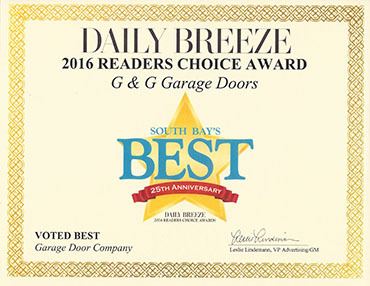 At G&G Garage Door Co., we know that you do everything in your power to keep your home as safe and secure as possible. That’s why we’ve created a list that is compiled of ways that you can make sure your garage doors is providing you and your family with all of the security that you’re looking for. 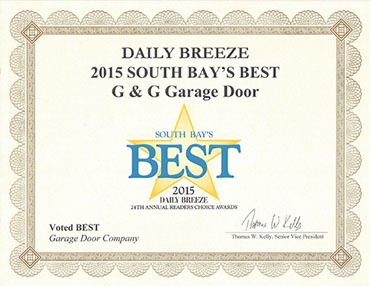 A new security system is one of the best and most efficient ways to ensure that your garage is safe. Whether it be valuable property that you’re trying to keep safe, or you’re really just looking to have an alarm in the case of an intruder, adding a security system can provide some serious security to your garage and to your overall home. 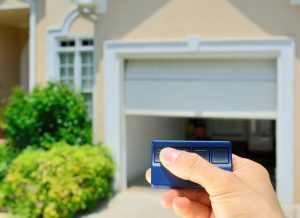 Each and every garage door will have a standard security system attached to it so that you are able to lock the garage door from the inside out. 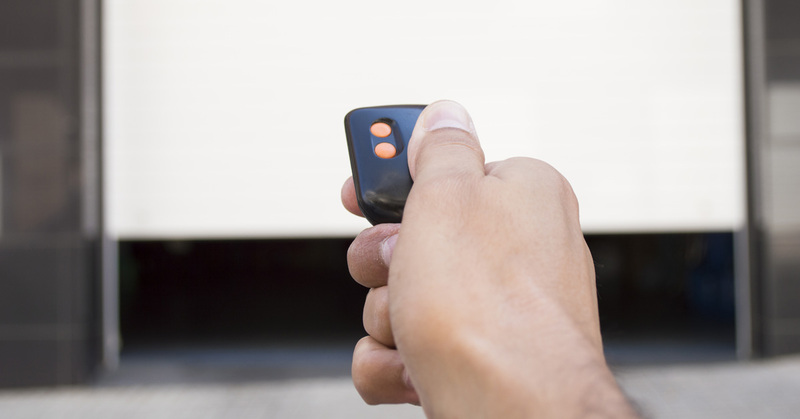 While this isn’t quite as foolproof as a security system, simply locking your garage door can minimize the chances of any intruders by quite a bit. In fact, the only real way they’d be able to get in would be by breaking down the door entirely. All too often people park their vehicles outside in the lot, with the garage door remote still inside. While it may seem so harmless, breaking into cars isn’t uncommon and it’s much easier to do than breaking down an entire door. If someone does break into your car and gets ahold of your garage door remote control, they’re able to easily get inside your home. 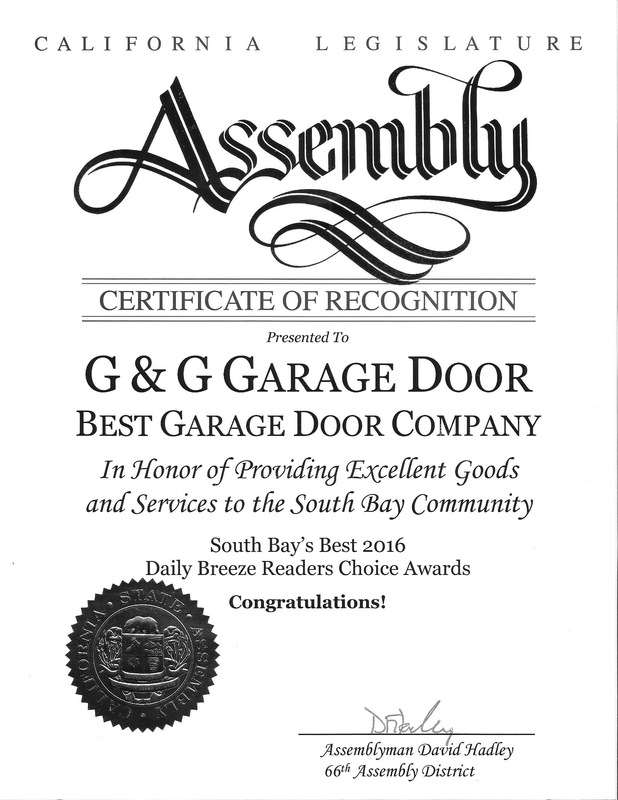 At G&G Garage Door Co., we want to provide you with garage doors that you trust and a team that you can count on. Schedule your garage door installation with us, and we would be more than happy to talk about the methods mentioned above and the ways that you can take advantage of them in your own home.